Mingling with broadcast media allows you to meet new people and provides you with an opportunity to build media relationships. One good interview can results in multiple appearances on the same show or other shows within the network. On-air segments allow you to say exactly what you want without having to consider word counts associated with print opportunities. You get a more direct platform for delivering your message. 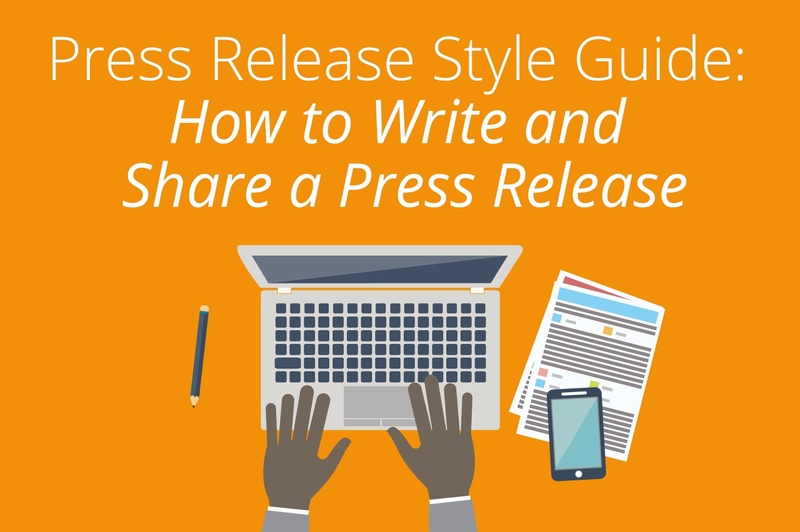 Print publications are often defined by a specific audience, especially trade and vertical-focused media outlets. While this is valuable for driving leads, broadcast media generally reaches a wider audience and provides more visibility. People listening to the radio or watching TV generally have a shorter attention span than when they are reading an article in print or online. Broadcast outlets are always looking for ways to engage viewers and listeners, which means your interview will most likely include visual and audio effects to make the experience more memorable for the audience. 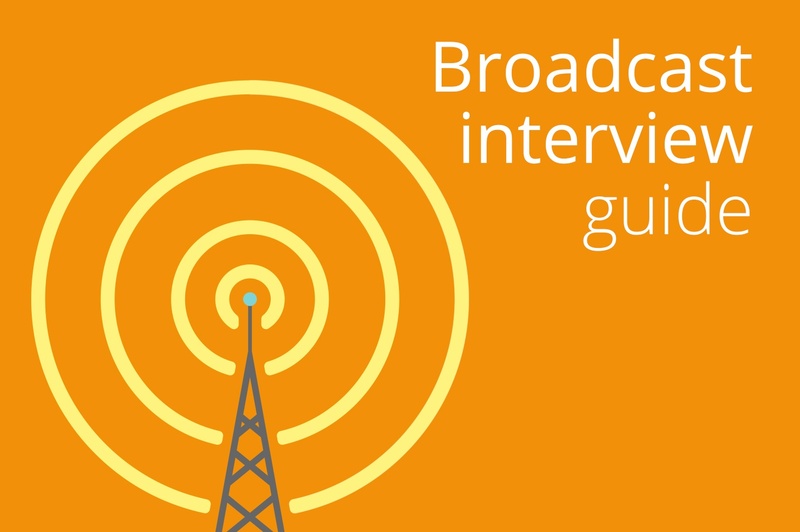 Conducting an on-air interview puts you in the hot seat. Any good interviewer will try to ask questions that put you on the spot, and your ability to handle yourself will prove you know your stuff. Getting and giving a great broadcast interview. Now that you understand the value of broadcast, are you ready for your close-up? A successful broadcast interview depends on your ability to secure the interview and then effectively deliver your company message. The first step is to determine broadcast-worthy topics that benefit your company or brand. To help identify areas on which you can comment, ask yourself the following: Can you offer a unique perspective on a hot topic being debated within your industry? Is your company or brand solving a pain point often discussed in the media? Can you provide insight into helping the public better understand a political policy or oftendebated issue? Can you offer factual information that challenges an industry standard? Can you offer expertise surrounding a controversy created by a competitor’s misstep? 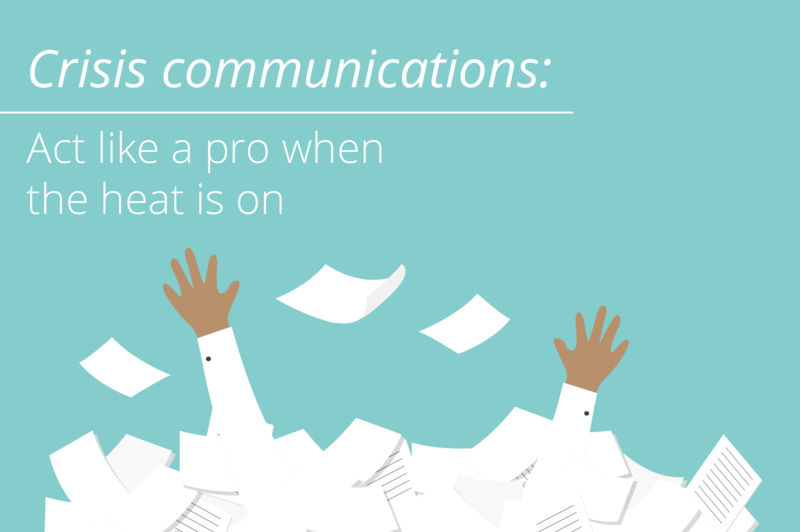 Know your key messages and get to the point quickly. Most broadcast interviews only last a few minutes, so use your time wisely. Be sure to pause after each point to allow the interviewer to engage in the conversation. This will also prevent viewers and listeners from tuning out. 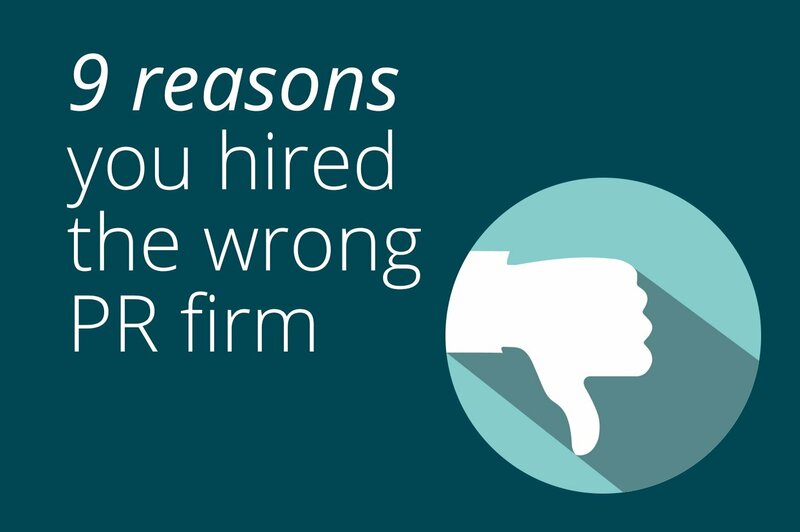 Know that everything you say is on the record and can be used in the interview. Avoid making statements that can be easily manipulated or taken out of context. Talk directly to the reporter, not to the camera. Also, avoid using jargon or acronyms that might confuse the audience. Use expression, but avoid nervous behaviors such as swaying, touching your face or blinking erratically. This can make you appear untrustworthy. Dress appropriately for TV interviews. Avoid bright colors and busy patterns that might be distracting on camera.